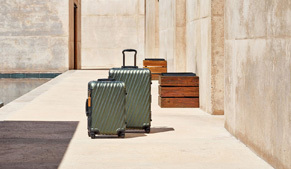 All Tumi products purchased on TUMI.co.za within South Africa will be shipped directly to you at no additional cost, provided you use a shipping address located within the borders of South Africa. 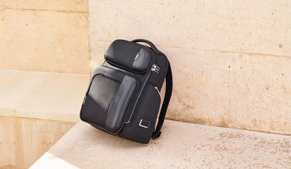 No Products purchased on TUMI.co.za will be shipped to a location outside of South Africa. 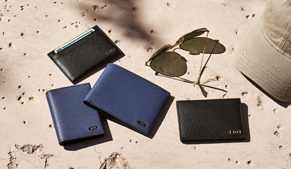 Customers outside of South Africa will need to arrange for a South African Delivery address. We will use all reasonable efforts to deliver the products ordered within the timescales indicated on the individual order confirmation to the User. Such timescales are estimates; they are not guaranteed delivery times and should not be relied upon. Erroneously communicated addresses are the responsibility of the User and may lead to extra charges that will be recovered from the User. 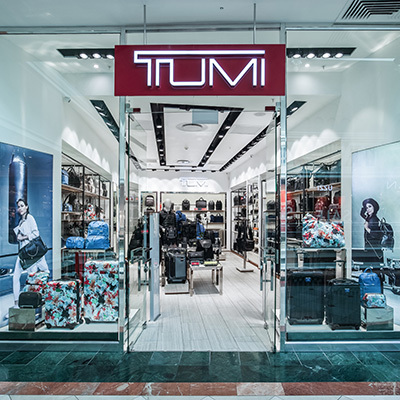 All goods will be dispatched from Tumi.co.za. If your product is not delivered within the specified timescale, please contact us with your client number or order number. If you have not received any item you ordered after 30 days from the date of the Shipping Notification E-mail, you will have the option to cancel your order and request a full refund. 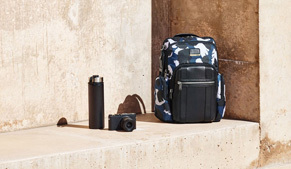 The availability of a product is clearly noted on the Product Detail page as “In Stock”, “Pre-order”, or “Backorder.” Most products are In Stock and ready to ship. 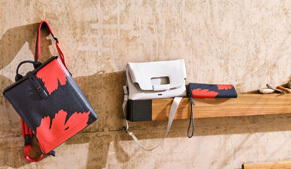 Some products are either not yet available (Pre-order) or temporarily out-of-stock (Backorder). For more information, please read the details below. Most orders for In-Stock products begin shipping as soon as your online purchase is completed. Products are shipped once they are located in stock, your payment is approved, and the receiving address is verified. In-Stock products leave the warehouse in 3-5 full business days. Expected shipment time (for example, “Advanced Sale: Buy now for shipping 4-6 weeks”) is indicated on the Product Detail page. You will be notified of the status of your product via e-mail. Expected shipment time (for example, “Backorder: Buy now for shipping in 4-6 weeks”) is indicated on the product detail page. At our warehouse, tracking numbers are assigned, when applicable, to packages immediately and generally appear on our website along with your order information. However, it may take up to 48 hours before the package is checked into the carrier’s tracking system. Even though your package has already shipped from our warehouse and is on the way to you, the carrier may not be able to provide any information about your package for up to 48 hours. Your order must be received and clear credit authorization by 12:00pm or your order may not be processed until the following business day. 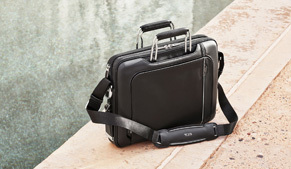 You may sign in at TUMI.co.za for your Order History at any time. Information about your open orders, tracking, and past orders is available. 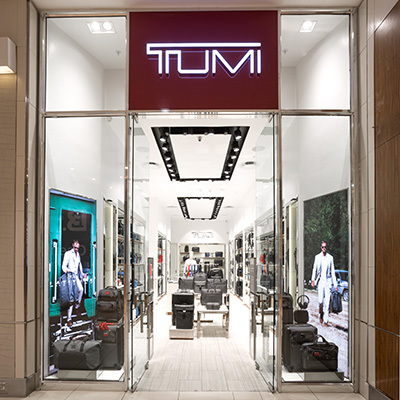 The status of your order is supplied by TUMI.co.za. It represents the progress of your order between the time it is placed and the time it ships from our warehouse. Once your order leaves our warehouse, it is handled by UPS, who will provide tracking information until your order is delivered*. The tracking information is accessible from your Order History on our website when it becomes available. *Tracking information may not be available for up to 48 hours after a product is shipped from our warehouse.